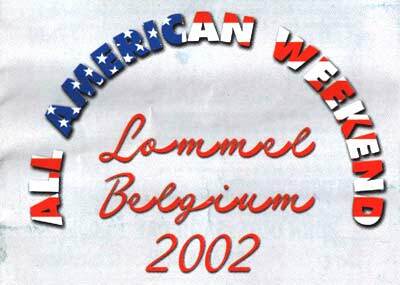 In Lommel, just accross the Belgian for us, people there organised an American Weekend from 20 to 22 September. 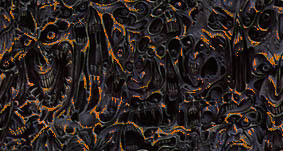 For us reason enough to go when looking at what would be offered. 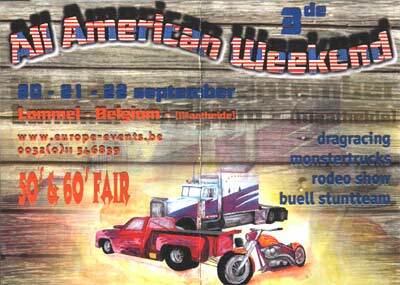 Dragracing, some fun-fair shows with, of course, bikes. Also beer and beverages, some bands, and all other stuff you always see at shows. A great day.